Today, I’m thinking of my girls. 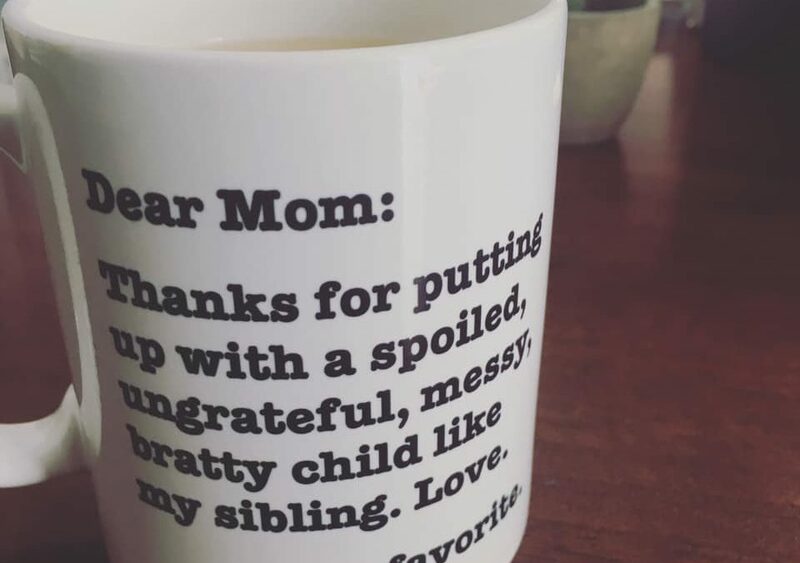 Being a mom of three adult daughters is quite a thing. One’s deployed in the Middle East, one lives around the corner, and the last little birdie is counting down until she moves out this fall. It’s not easy. I’m watching them wrestle with some pretty high-level, hard stuff. They’re grappling with pain that I wished that I could have saved them from. But I also know that I can’t rob them of God’s journey for their life. As much as I want to take away their pain in life, I am reminded that God made me and shaped me in the wilderness of hardship, heartache, and my own bad decisions. I must trust that He will do the same in their lives. Today, I’m reminded as the mother of adult daughters that God is God in every aspect of their life. My days of knowing everything are over, but I don’t have to worry, God is on the job! He always has been. Mom, we don’t have to meddle, nag, stress out, or freak out about what’s going on. But we do need to trust. We must let go and let God BE God in their lives instead of trying to replace God in their lives. As I say in my Winning the Worry Battle book, our adult kids will never get desperate for God if they know what we give them all the answers or keep bailing them out. Dear God, I need to let go and let You be God in my adult child’s life. I need to stop trying to control or nag. I choose to let go of my fears and worries – even as my child is making bad decisions. I will let go of control and choose to hold onto Your promises for his or her life. You love them. Your eye is always on them. And You know what’s best for their life. So this is me letting go and holding onto You. In Jesus’ name, amen. What is the hardest part about being a parent to an adult son or daughter? Join the conversation and leave a comment below! P.S. There’s is a great Secondhand Worry section in my Joshua: Winning the Worry Battle Bible Study about how to let go of our worries and fears about others – with great tools that you can start using today! Click here to order!